Product prices and availability are accurate as of 2019-04-18 07:42:00 UTC and are subject to change. Any price and availability information displayed on http://www.amazon.com/ at the time of purchase will apply to the purchase of this product. 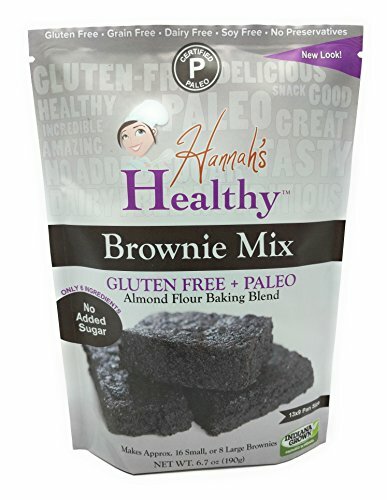 Finally a gluten free brownie mix that isn't loaded with junk and preservatives. 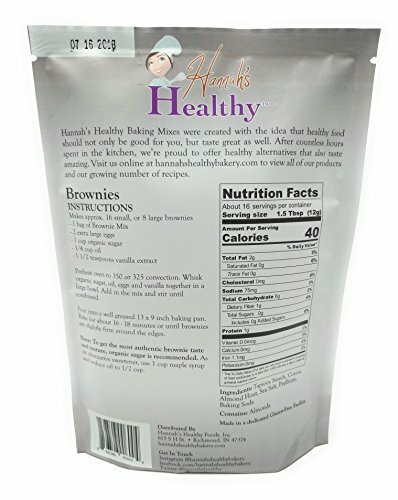 Hannah's Healthy Brownie Mix is made with the perfect combination of healthy nut flours and provides the authentic taste and texture of real brownies. 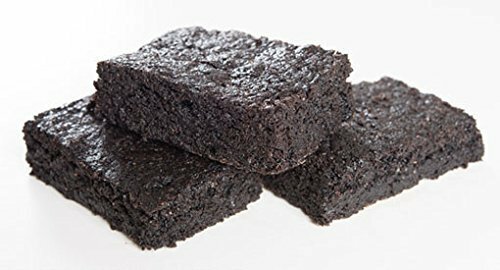 This Certified Paleo brownie mix is super easy and makes incredible tasting brownies! Hannah's Healthy Paleo Brownie Mix lets you make healthy brownies that you can feel good about serving your family (without sacrificing any flavor!) Test them out today on your kids (even they won't be able to tell they're healthy), and you will know why we say, "See how amazing healthy can taste." Note: To get the most authentic brownie taste and texture, organic sugar is recommended. Do not overbake, or brownies will not be as moist as they should be.